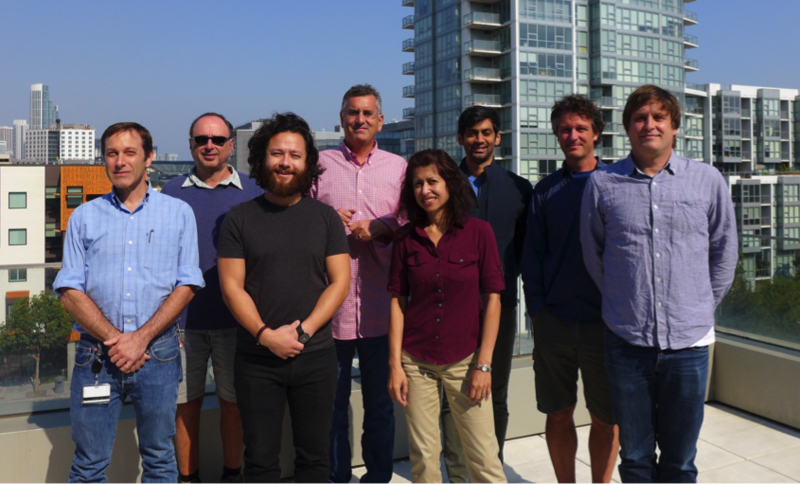 March 9, 2019: The Computational Biology and Informatics is looking for a skilled Bioinformatics Programmer (full time) to join our team. We need you! For more information and to apply, please go to the Openings page. We are here to help you advance your research! Welcome to the Computational Biology and Informatics Shared Resource (CBI). The CBI provides computational biology support and computational and data infrastructure to facilitate cutting-edge cancer-related research at the UCSF Helen Diller Family Comprehensive Cancer Center (HDFCCC). The CBI team has expertise in genetics, bioinformatics, computer science, statistics, high-performance computing, and software and database development. Work is focused on technologies such as next-generation sequencing, microarrays, and other genomic and proteomic assays. CBI activities include scientific consultation, study design, data analysis, software and database development, and grant and manuscript assistance. If you believe we can be of help to you, please stop by our offices. You can also schedule a meeting by email or phone. Initial discussions are always free. This unit is supported by a National Cancer Institute Cancer Center Support Grant (5P30CA082103). Any publications related to work done by this core should reference grant number 5P30CA082103 and must include a PMCID as required by the NIH. For complete instructions on how to acknowledge funding sources, please see http://grants.nih.gov/grants/acknow.htm. For more information on how to obtain a PMCID, please see http://publicaccess.nih.gov/submit_process.htm.